HOCKINSON — Lexie Stucki shows that practice can, indeed, make perfect. 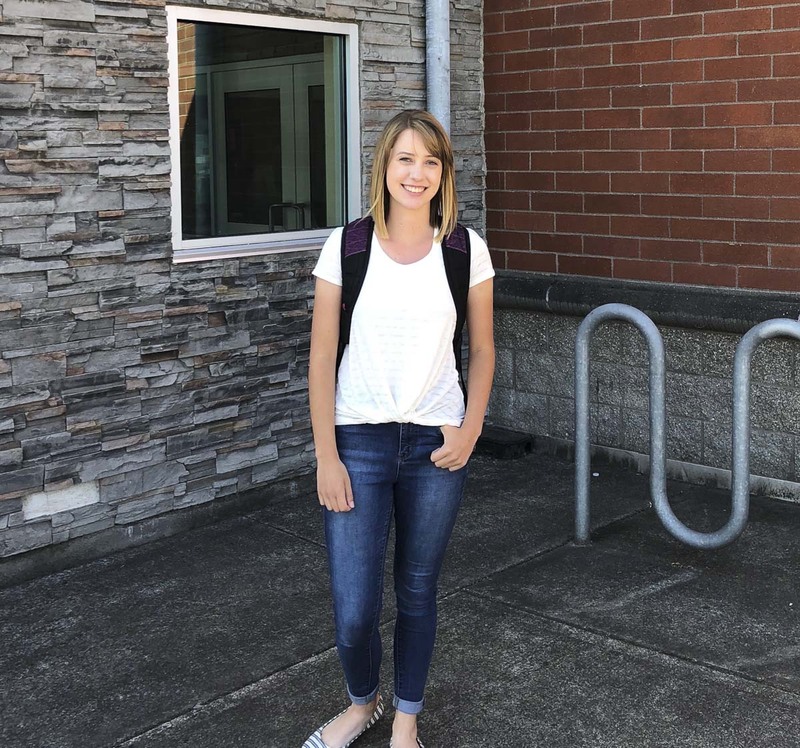 The Hockinson High School senior scored a perfect 36 on her ACT test. She’s among fewer than 0.2 percent of test-takers scoring that high on the college entrance exam in 2018. “I was pretty sure I did well, but did not think it’d be that good,” she said. Stucki had taken the ACT once before and then bought a program that analyzed her previous score and guided her in areas where she could improve. She spent about 50 hours over the summer studying and working on practice problems. Although she said she wouldn’t describe the process as “fun,” the new score has inspired her to expand the list of four-year universities she’s applying to. Her goal is to focus on math or science. Stucki plays clarinet in band and marching band — which she describes as “a big, happy family” — and participates in soccer, National Honor Society and Key Club. What advice does she have for other students preparing to take the ACT? Information provided by Hockinson School District.